The assistance you need to live the life you want. 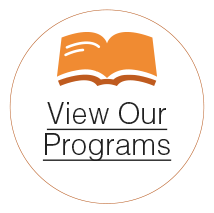 At Ecumen Prairie Lodge in Brooklyn Center, MN, we make every effort to create a full and rewarding life for you or your loved one. In a private suite, trained caregivers offer support and care to people who need assistance with the activities of daily living. Our Assisted Living neighborhood of only 30 residents has the intimate feel of a small cottage. A registered nurse determines the level of care each resident receives. Best of all, residents of Prairie Lodge thrive in the shared warmth of a community that’s “changing aging” with innovative approaches to care. 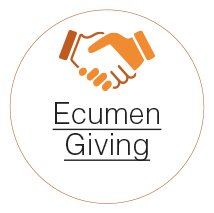 Discover a joyful place filled with opportunities to learn and grow, thanks to Ecumen’s person-centered approach to managing care.